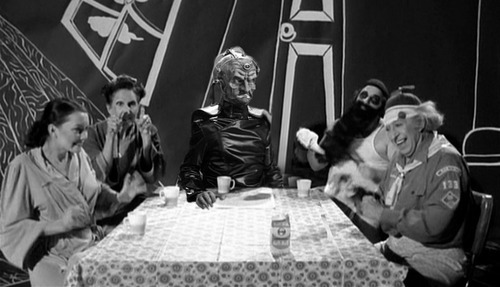 EPISODE 50 – Ralph and Kevin have made it to episode 50, which means that it’s time to discuss the long promised Forbidden Zone! They will also talk about the Genesis of the Daleks, Tom Baker, CinemAttack OC and a whole lot more! !